If your are looking for the Goodman Furnace Experts, you have found them! At Polar Heating and Air Conditioning, we employ Nate Certified HVAC technicians that understand all heating and cooling systems. Whether you are a homeowner or a business, you simply won’t find a better value than you will at Polar. When it comes to price and experience, we can’t be beat. We understand that you have many options to choose from when it comes to installing or repairing a Goodman furnace. Our goal is to provide you with honest pricing, superior customer service, and the best equipment. We are so confident in our service, that will beat any competitor’s written estimate on comparable equipment by up to 5%. The only thing you have to lose is the money you will save when you choose the heating and cooling experts at Polar! Contact us today for a FREE estimate. 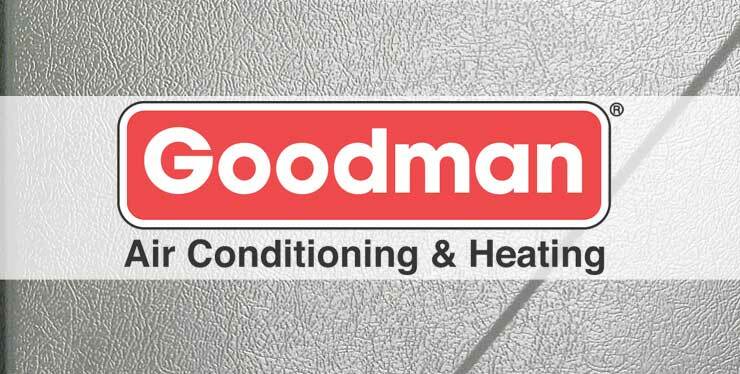 Is your Goodman Furnace in need of a repair? If so, the Experts at Polar Heating and Air Conditioning have you covered! We understand that it can be both frustrating and frightening to be with a properly working heating system. That is why it is our top priority to restore your heat as soon as possible. Our Nate certified HVAC technicians travel in fully stocked vehicles which allow them to perform most Goodman furnace repairs on the spot. This means that you can get back to the important matters in your life. At Polar we guarantee to perform all repairs correctly and we stand behind all work that we do. If your heat is not working, contact us today to take advantage of our low service call charge of $59 for first time customers. Our technician will come to your home, diagnose the problem, and provide you with a written estimate for all work that needs to be done. If you have already had another company provide you with a written estimate, we will give you a FREE 2nd opinion. The best part is that we will most likely be able to perform the repair for a better price. We look forward to earning your business.